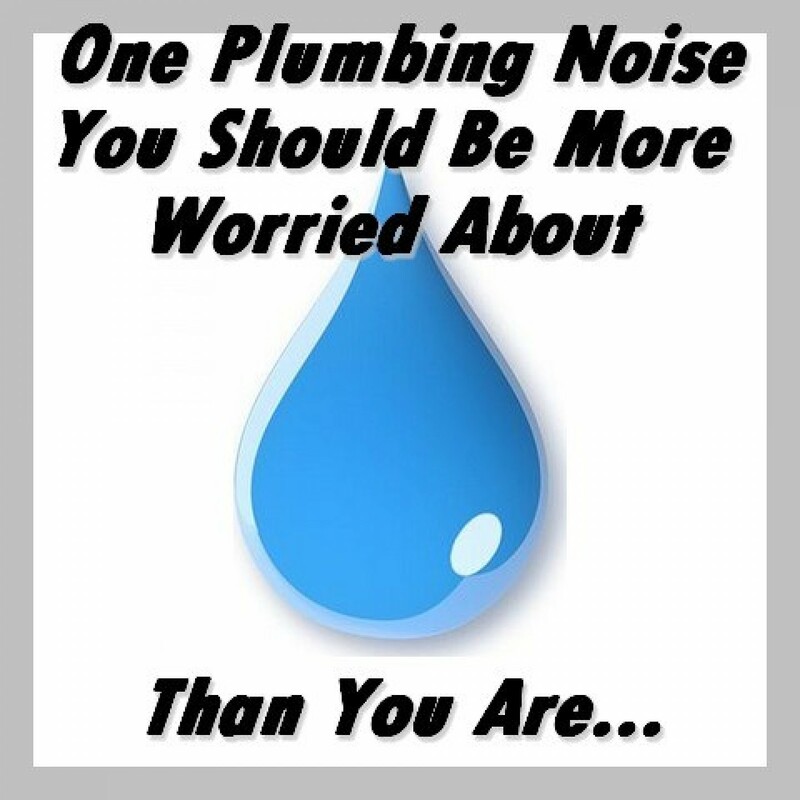 Small Plumbing Problems usually start out as small noises. We all hear them, but it’s easy to ignore them. It’s not a problem YET, we tell ourselves. But they are, and they’re problems that can be solved much more affordably sooner than later. A dripping faucet is easily fixable, but, quite often, homeowners ignore the sounds of dripping in their house, assuming it’s an easily fixed faucet – when in reality, it’s a pipe headed for total failure in the walls. If you hear a leak and cannot readily assign that leak to a fixture (which you should also fix immediately) then you will want to examine the walls where you are hearing the drip. If you catch a leak while it’s still small, you may not notice any changes in water pressure, but any changes in water pressure should be noted and addressed as well. You may notice that a wall has become spongy and wet to the touch. If you shine a flashlight across your wall, you might see a section that is more reflective than the rest. This is a possible indicator of moisture. If you notice these things, get an experienced plumber out as soon as possible. If you can hear a drip upstairs, check the rooms below as well. You will want to feel the walls with your hand. If there is plumbing on the floor above you, you will want to check the ceilings. If you notice a wet ceiling where there is no plumbing, you’re probably dealing with a roof leak. Those don’t get any cheaper the longer you wait either. You’ll want to inspect those immediately. Your family may give you a funny look as you run around the house with a flashlight, feeling up walls and ceilings, trying to chase down the sound of a drip. But it’s much better than the look they’ll give you when next year’s Christmas budget is blown because you didn’t locate and repair a leak in time to prevent thousands of dollars of damage inside your walls. Buying an Older Home? Prepare for Life With Old Plumbing. Older Homes & Sewer Lines: What to Expect from Your #2 Plumbing.